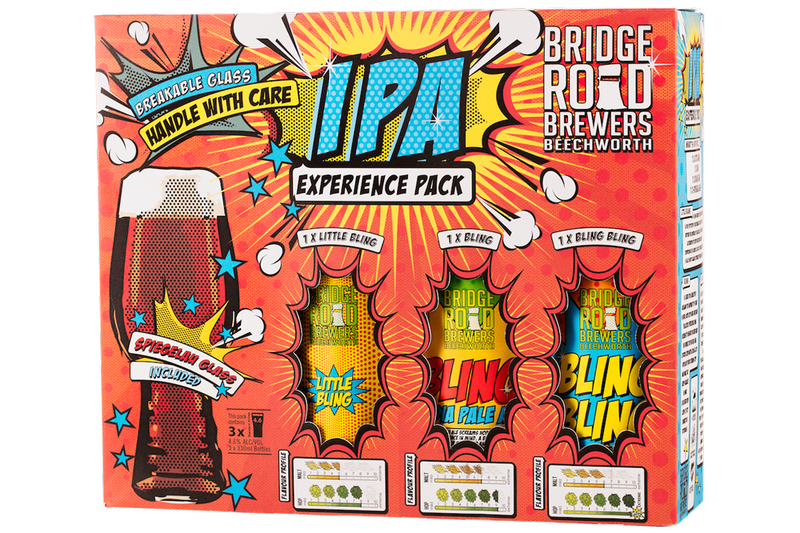 Ben Kraus, founder of Bridge Road Brewers in the country Victorian town of Beechworth gives Drinks World some insight into the man behind the beer and how he began brewing. 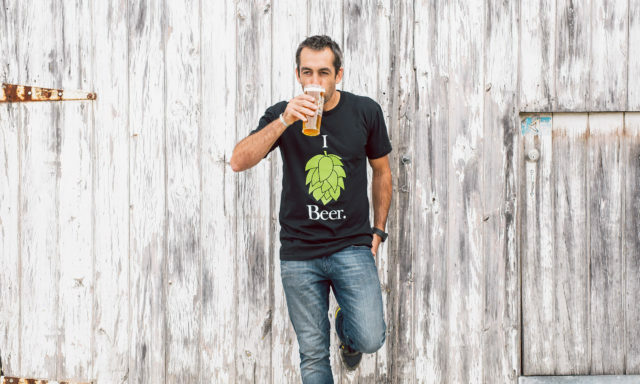 Drinks World: How did you get started as a brewer? Did you ever imagine this would be your career? Ben Kraus: I started out my career in booze in a local vineyard after I finished Year 12. Then enrolled in uni to study viticulture and a bit of oenology. From there I worked all over the place in the wine industry including locally in Beechworth, Mosel Valley in Germany, two vintages in France, one in Italy and another in Western Australia. I lived and worked in Europe for some time, and eventually cut my teeth brewing in a craft brewery in Innsbruck, Austria, before it was known there, and here as craft brewing. At the ripe old age of 24 I returned to my hometown of Beechworth to begin work establishing a commercial brewery and bar in the garage next to my mum and dad’s house. We opened the doors a year later in 2005. DW: What is your favourite part of being a brewer on a daily basis? BK: These days I’m not on the tools, more on the keyboard, but either way this question is easily answered – getting to enjoy what we create! It doesn’t get much more rewarding. DW: How many beers do you taste on average per day? BK: On average two or three, sometimes more sometimes none, but it’d be rare to go a day without at least a sip of something to check, discuss or just enjoy. BK: A favourite pairing is NSW south coast oysters with a stout or porter, it’s rarely suggested on menus anywhere, but it’s a kick-arse combo and beats any bubbly oyster match hands down. DW: Speaking of entertaining, what do you like doing in your spare time? BK: It’s no secret if you follow our social media accounts that in my spare time I ride bikes, mostly mountain but often road bikes. I’m not that good but I love getting outdoors and making myself hurt. I used to spend a lot of time at the local boxing gym, but found despite the physical benefits of intense training the blows weren’t doing my day job any good. DW: Do you have one vice or something that’s a bit of a guilty pleasure? BK: I do have a soft spot for Campari with some soda, it’s my drink when I’m not having a drink, and I often mix it in a pint glass. DW: Is there a beer you have developed that you’re most proud of? BK: I’m pretty chuffed with our wet hop beer releases each year, we were one of the first brewers in the country to make wet hop beers on a commercial scale. The style has since grown massively in popularity and we continue to attract a bigger audience to these beers at hop harvest time each year. We also hold a carpark festival to celebrate the hop harvest that attracts people to our town to enjoy all there is to see and do. DW: After a long day at the brewery what is your go-to drink? BK: Beechworth Pale Ale. We’ve worked on this beer for 11 years, and we’ve made it just the way we like it. DW: What type of music is your jam? Favourite bands/albums? BK: We have a full house with two young kids at home, but whenever I get a chance to have the house to myself I still love a bit of loud as it goes old school Tool or Rage Against The Machine, and a favourite lesser-known Redcoats EP still gets a spin. 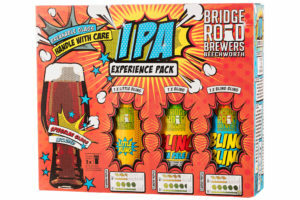 Look out for the Bridge Road Bling IPA pack, which will be available from the first week of November through Dan Murphy’s stores. For more information on Bridge Road Brewers, visit bridgeroadbrewers.com.au.